wohohooo. good that we have got a 2x EXP weekend, for the trashy servers and now, because of the trashy servers we can not play. Just want to up this thing. The second idea is very good, with the 10 seconds. It should be fixxed ASAP. I can't play with such idiot players. ouk. so you always have 6 others with mic and no one is having two keys and the phone box fuse and he is escaping and you then have to die.ok. hello there! so, first of all, probs to the game. 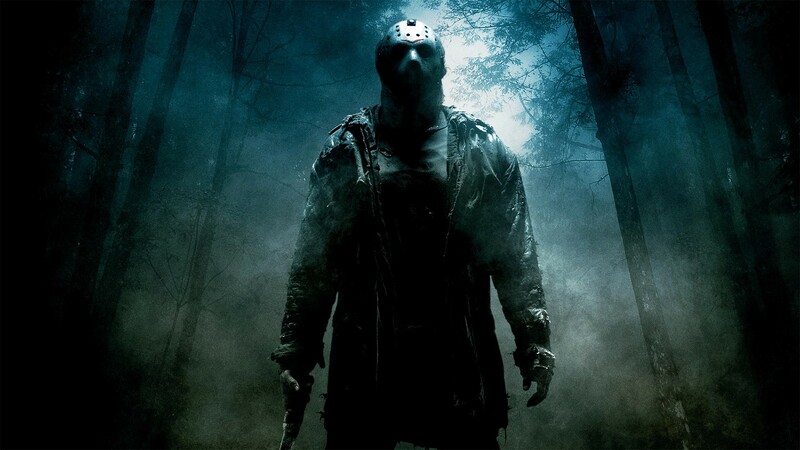 I mean, the servers are crap, the MM is the hell on earth and the glitches are Jasons kryptonite, BUT: as I always loved the Friday the 13th movies, I love to play this game. Everything (from the appearance) is like in the movies and I hope that you do not screw up the story. But for a better game, I have got some suggestions, apprat from the obvious ones (like fix the glitches, buy better servers and so on): FIX the car. When you are driving it (or if you are a next seater) it is sooooo jerky. It feels like an earthquake. DISPLAY when somebody loots something. I just want to know who has got something. If a player has two keys or the phone box fuse, etc. and he/she/it escapes let the items random respawn on the map. 'cause it is nearly impossible to escape then, if someone got the two keys e.g. FIX the problem with the cross-over servers. I am in Europe and if I play with an Asian or American friend, one of us is having a ping of 600+ms. greets. hello there! there is also a perk for normal players so they can escape faster. greets. they've probably just heard of F13 and got the hype and then bought the game. and so they do not know anything about Jason but are crying. pitiful greets. hello there! since I (and 99% of the other players) have the problem with no gaining EXP and CP, although I played 15+ games today, I wanted to ask how it will be when you "fix" the problems. do you "store" this information somewhere? or did I spend my last 10 hours with ... nothing? P.S. i'm creating this topic, since no one said sth. about a "refund". greets. hello there! I've got a huge problem. I play on the Playstation 4 and since yesterday I get no EXP on my games. I've played 3-4 games since then and I get no EXP. Where is the problem? greets.